We offer sustainable restroom products that offer businesses, schools, and other facilities in North Carolina maximum efficiency at affordable prices. 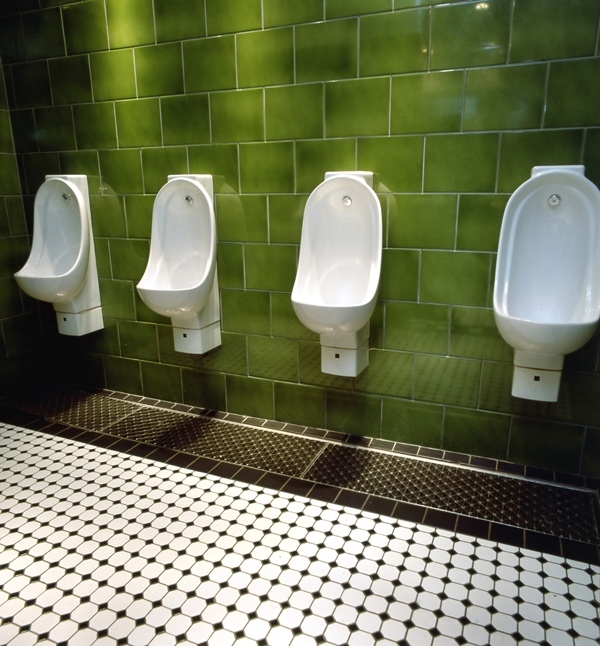 Are you interested in a waterless urinal system as you upgrade your restrooms? Are you looking for urinal cartridges that don’t require sealants or harsh chemicals? At hybridH2O, we have the perfect way to help you upgrade from your traditional restroom products, so you can reduce costs on your utilities while promoting sustainable solutions at your facility. We offer sustainable restroom products that offer businesses, schools, and other facilities in North Carolina maximum efficiency at affordable prices.